Explore Dreams Las Mareas Costa Rica with Vacation Couple! If you haven’t heard already, Dreams Resorts & Spas has added an exciting new destination to our roster: adventure-filled Costa Rica! At Dreams Las Mareas Costa Rica, guests can experience all the perks of an Unlimited-Luxury® escape while surrounded by the lush jungles, Guanacaste mountains and secluded golden beaches of this tropical paradise. 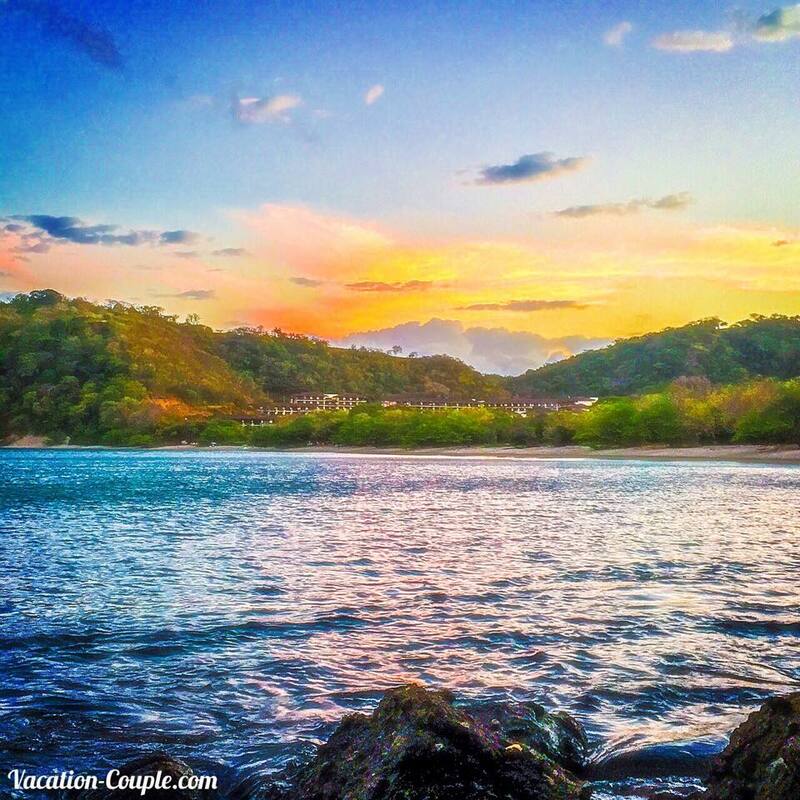 Thanks to Vacation Couple for capturing this stunning shot of Dreams Las Mareas Costa Rica. What a view! The scenery isn’t the only jaw-dropping part of a vacation to Dreams Las Mareas… with exhilarating excursions that include zip-lining through the rain forest, whitewater rafting, a tour of the Rincón de la Vieja volcano, a visit to the hot springs, ATV and water tours, horseback riding and wildlife viewings, there’s something for every type of traveler to explore! Kristin & Shadi of Vacation Couple enjoying the natural beauty surrounding Dreams Las Mareas Costa Rica! If you’re an adrenaline junkie, zip-lining at Dreams Las Mareas Costa Rica cannot be missed! 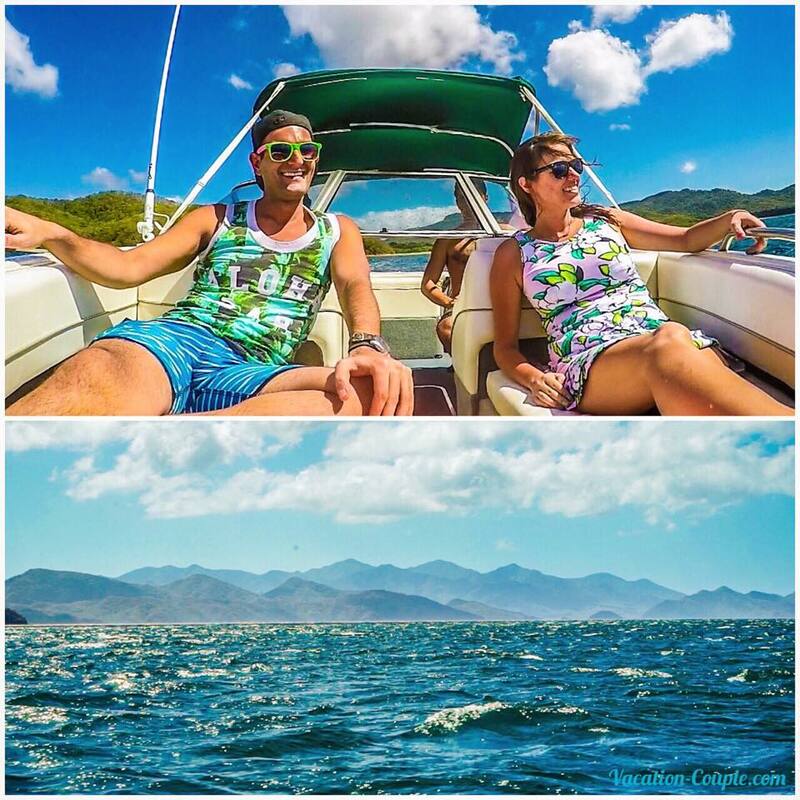 Dreams Las Mareas recently had the pleasure of hosting Kristin & Shadi, aka Vacation Couple, and these two took full advantage of everything the resort and surrounding areas have to offer! They even put together the below video of their unforgettable trip. Check it out to get a taste of the adventure that awaits you at Dreams Las Mareas Costa Rica! 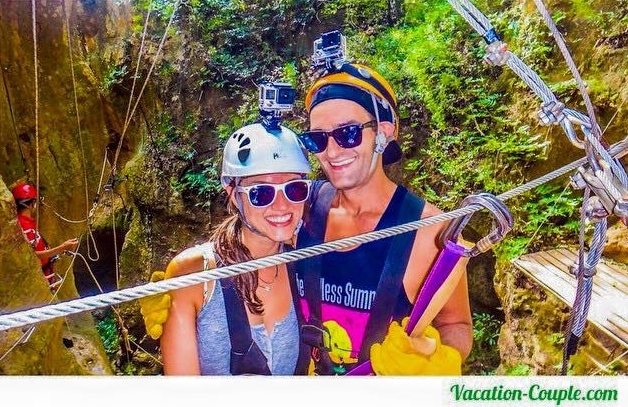 This entry was posted in Dreams Las Mareas, Dreams Resorts & Spas and tagged Adventure, atv, Costa Rica, Dreams Las Mareas, guanacaste, hot springs, jungles, Kristin & Shadi, rain forest, Rincón de la Vieja, Vacation Couple, volcano, whitewater rafting, zip-lining. Bookmark the permalink. Is Dreams corporate paying attention to the crappy reviews Dreams Las Mareas is getting on Trip Advisor? Service is painfully slow, employees blatently lying, not getting the class of room you booked… Wow, cant wait to go…NOT. Thank you very much for the offer, I think it will be helpful to me.